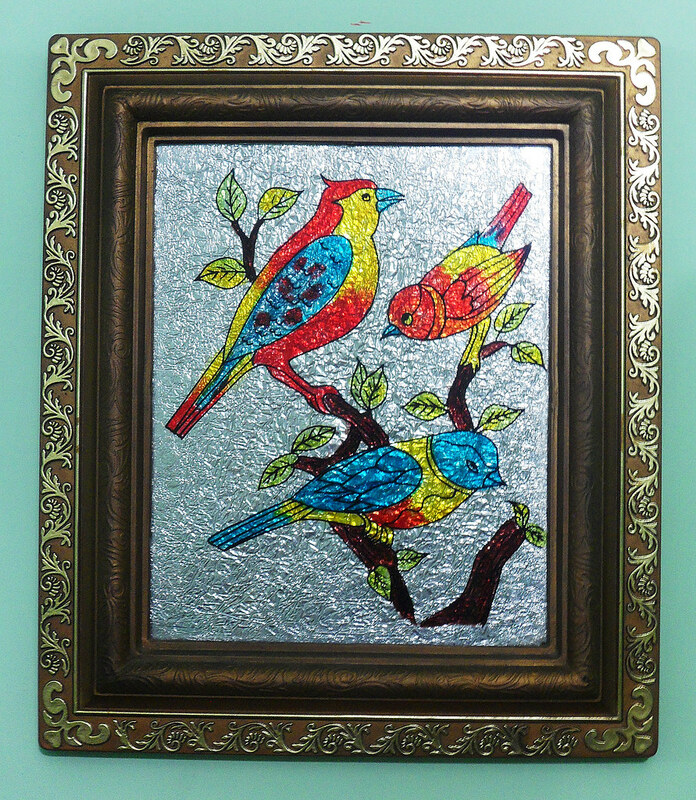 Today, I am posting about a glass painting. 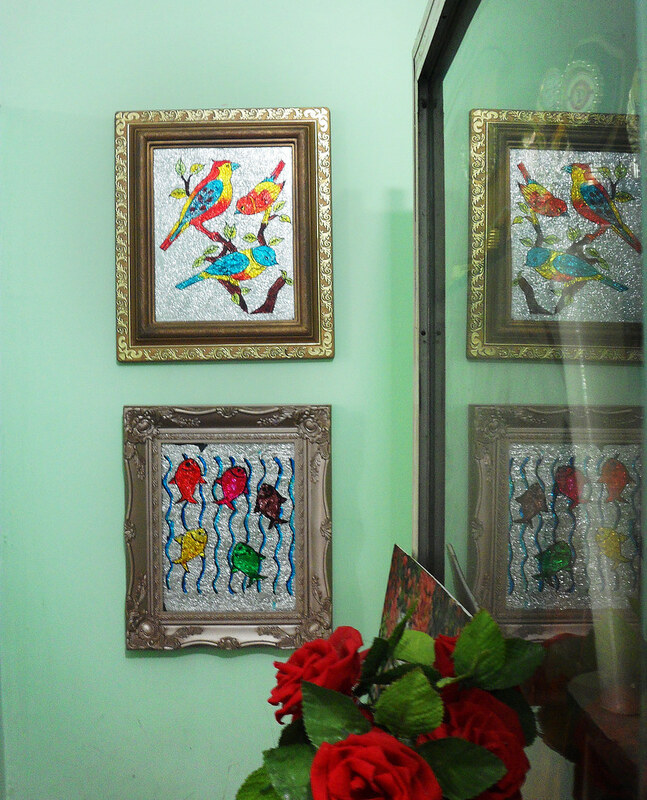 Glass paintings are vibrant and always add a shiny perspective to the space. These designs are mostly colours filled in outlines with lesser details. Glass paintings emphasise more on lines and colours rather than realism. The semi transparent colours reflect the background through them. Here I have used crushed aluminium foil. One may use any coloured or shiny material. Some also prefer to leave the glass transparent without any background and only frame. Method : Firstly, choose a design you want to create. Keep the design simple. Draw the design on rough paper. Copy the same on the glass surface by tracing or any other method. Outline using the glass liner and let it dry. Thicker outline will take more than a day to dry. Fill in the design with colours. Glass colours come with nozzles for easy use. You may also use thin brush to do the same. Don't forget to clean the brush immediately or it may dry soon. Let the painting dry on its own. Avoid touching it, it will scrape off the colour. When the drying process is complete, Frame it properly or get it framed. I created "Three Birds" about 8 years ago. And my younger brother made the one with 5 fishes of different colours. 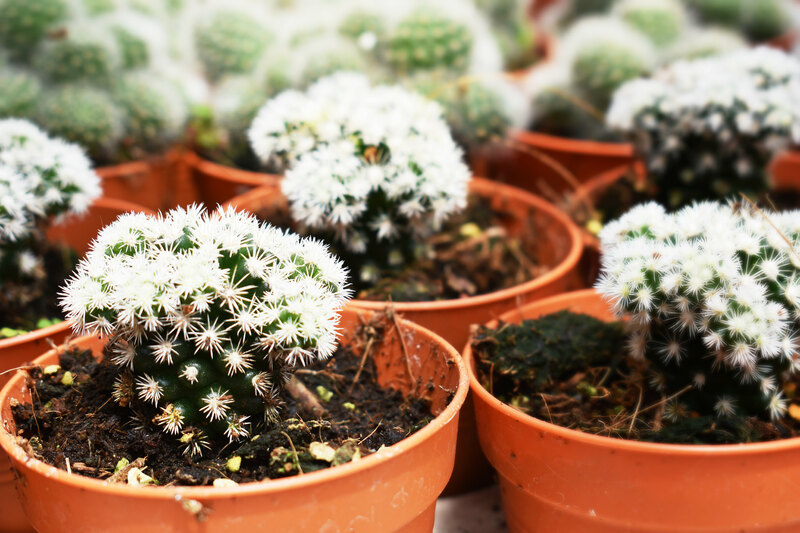 Hope you enjoyed reading this post. 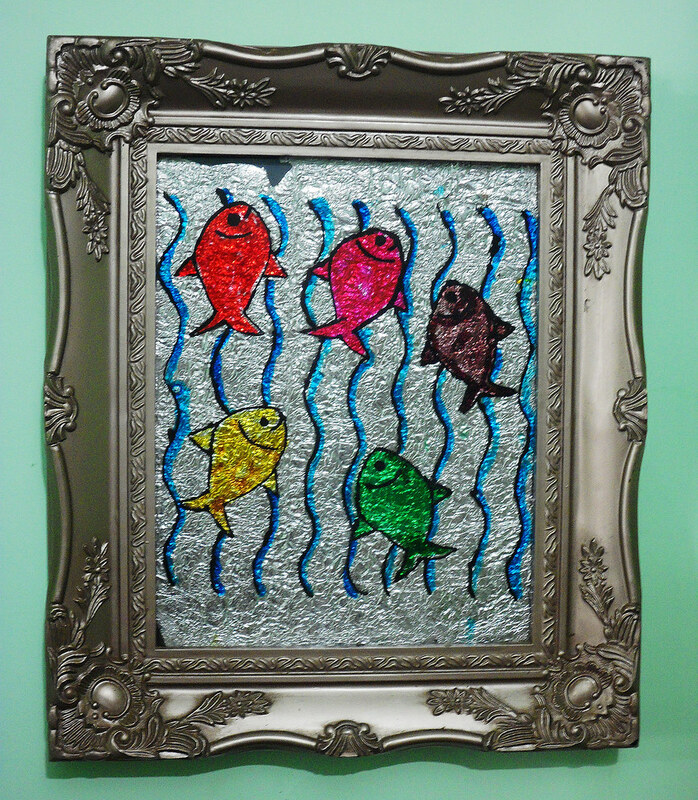 Try making a shiny glass painting today!